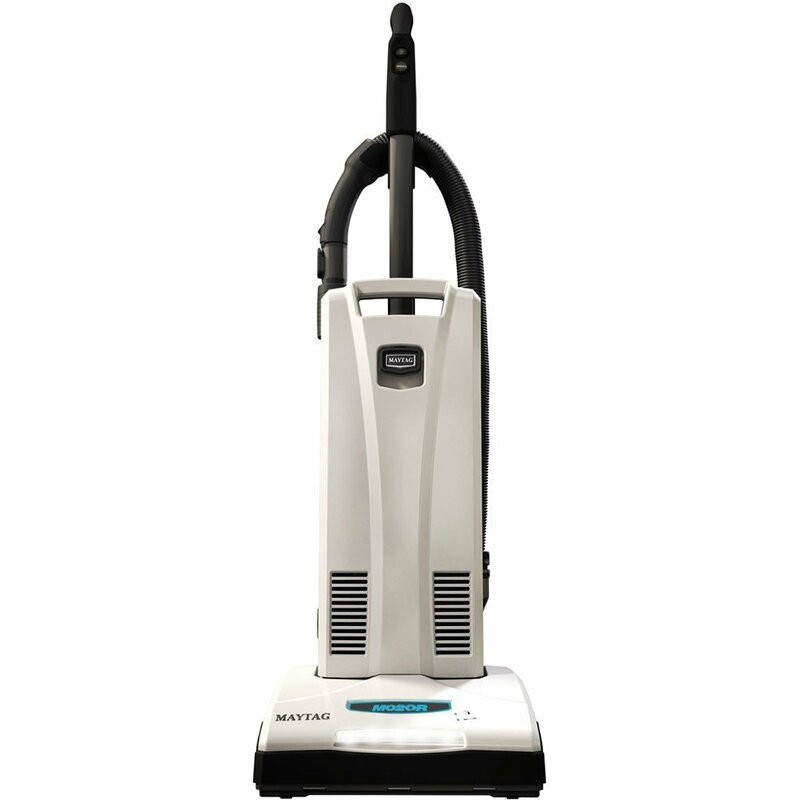 Get ready for serious cleaning power with the Maytag M1200 vacuum. 12 amps of cleaning power, dual intakes and HEPA filtration provide powerful pickup and results you can see and smell. Adjust the vacuum for everything from hard floors to deep carpet at the press of a button. You can even clean a whole flight of stairs without moving the vacuum from the landing. Plus, durable construction and a 5-year warranty ensure you can buy with confidence. Reach for the power of Maytag! Maytag recommended replacing the filters once a year or after using 12 vacuum bags, whichever comes first.